The theme for this year’s International Mountain Day calls for us to recognize and celebrate the diversity and identities that populate mountain regions around the world. At ICIMOD, we embrace this theme with great enthusiasm, as we strive to connect our research to unique mountain communities throughout the Hindu Kush Himalaya (HKH). Our relationship to mountain communities through our work is reciprocal. As much as we aspire to produce research that enhances livelihoods and well-being in the HKH, so we depend greatly on local cultures and knowledge to inform our work. In fact, maintaining this level of reciprocity is indispensable to our success. The Millennium Ecosystem Assessment (MEA) in 2005 refers to culture and local knowledge as “cultural services,” the nonmaterial benefits that humans obtain through recreation, spiritual enrichment, cognitive development, and aesthetic experience. Cultural services, in our view, provide mountain communities with a rich store of information and experience from which to devise solutions to their various social and environmental challenges. Indeed, this is how mountain communities have been able to persevere in these regions for millennia. The MEA warns that the value and presence of cultural benefits has been diminished in the past century, degraded by years of neglect as “modern” ideas took precedence. In the process, the sacredness of landscapes and significance of traditional means were lost in the rapid social and economic change that characterized the 20th century. These challenges cascaded in effect as mountain communities experienced social upheaval (e.g., migration) and environmental degradation that threatened their very existence. By focusing on landscapes rather than national borders, ICIMOD attempts to highlight possibilities for transboundary collaboration. Festivals present one enjoyable and relatively easy form of cultural exchange. 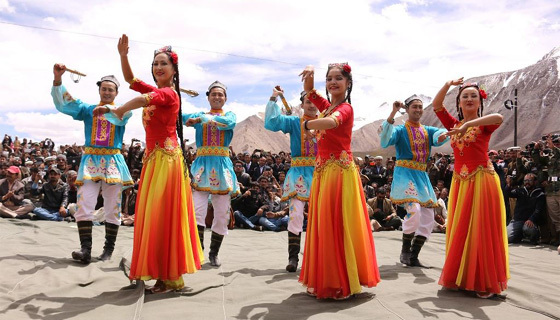 In this photo, dancers from China and Pakistan. At ICIMOD, we value these cultural services as the foundation upon which we can form context-specific programmes and solutions for mountain people that can improve economic standards, enhance sustainable environmental practices, and strengthen resilience in the face of change. 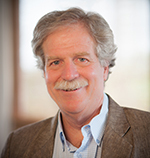 We recognize that the future success of mountain communities rests as strongly on technical inputs as it does on the quantum of happiness and well-being these inputs generate. We are reminded of Bhutan’s decision to establish a Gross National Happiness index that measured not money or possessions as the mark of fulfillment, but personal perception and sense of identity. This landmark development is strong reminder that culture and other nonmaterial elements of life must occupy a central role in any social intervention. Thus, we are heartened by the development community’s renewed focus on psychological health as a component of prosperity. So on this International Mountain Day 2016, we renew our pledge to the mountain communities of the HKH. We vow to continue working industriously to serve the diverse populations that span mountain areas from Afghanistan to Myanmar. And in that work, we pledge again to make space for the cultural services that so valuably inform our efforts to enhance well-being in all things economic, social, and environmental. 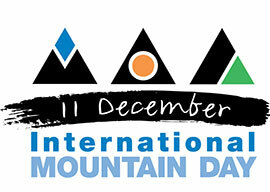 Wishing you all a happy International Mountain Day!